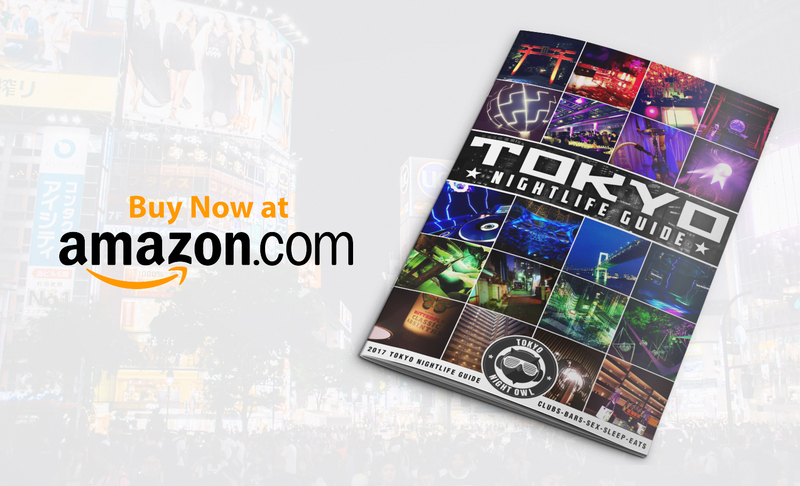 Read our review of one of Tokyo’s most famous nightclubs. Womb is famous for its 4 levels of sound and its location in the heart of one of the most energetic areas of the world- Shibuya, Tokyo. 4 Floors. Each floor has its own set of space and vibe. Visually, the main floor here is breathtaking; with its massive disco ball and a huge screen behind the DJ booth. The top floor (VIP lounge) is decked out with Funktion 1 speakers and emits a classy vibe along with a relatively cheap access VIP room. VIP entry is also reasonable- an extra 2000 yen. High-Quality DJs- The club brings in the best talent in the drum and bass world (first Saturday) and occasionally brings in some quality minimal and techno DJs. They have even brought headliners as famous as Skrillex. Beer and Red Bulls in vending machines. Granted, they are the same price as at the bar, but no need to wait in the insane lines of 3 am. Lockers. For 300 yen you can put your bags/shopping away. Sound quality. The main room sound is severely lacking in bass. I go to clubs so I can feel my favorite music: not to hear high-end treble. The ventilation and fog machine. While most fog machines add to a club’s environment, the fog machine in Womb’s main room is intensely loud and drowns out the majority of the music when engaged. Combined with a poor ventilation system and cigarette smoke, it can be all around unenjoyable experience for your ears and lungs. The “Blue Windy Night” room…an entire floor themed for a cigarette company. If you love cigarettes, then perhaps this could be a “high” rather than a “low”. The basement floor. This floor (also the only open during the week) bans you from bringing drinks from other areas of the club, turns down the volume (or at the very least, the bass), and is full of couch sitters and the passed out as the night progresses. Being told to “shhh” by the staff outside- even on a Sunday at 4 pm. This has been a common recurrence throughout my years of visiting the club- regardless of the time of day/night. Music: Drum and bass, techno, EDM. Drink Prices: 700 ¥ and up. The first Saturday of every month is a massive drum and bass party. The club regularly brings major techno artists as well. If it’s the night of the event, go to WOMB’s site and put the flyer image on your phone. This will count as 500 yen off the door entry. 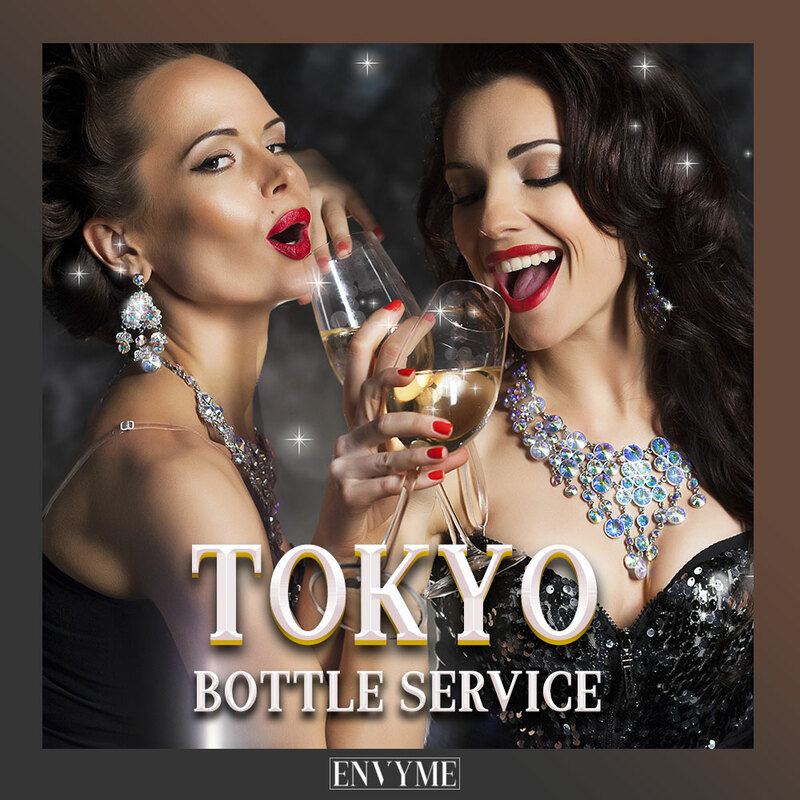 Get a hotel in Shibuya– Not only will WOMB be a short walk away but so will countless other clubs and bars in the area. The club is difficult to find without a functional iPhone, but if you’re in Shibuya, just find your way to “Don Quixote” and ask from there on how to get to WOMB. Usually, all floors except for the basement are closed during the week. Going to WOMB Lounge is a joke unless it’s crowded. Don’t waste your time. Sunday nights are sometimes fully opened for an EDM night though. Agree? Disagree? Please post your own review below.